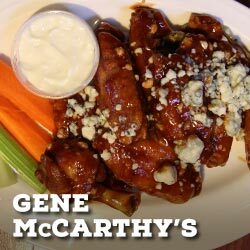 “Buffalo-style.” The flavor gracing the menus of nearly every pub in North America takes on a whole new meaning in the city that created it. 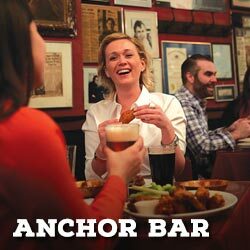 It was Buffalo’s Anchor Bar that changed the course of American food history in 1964 by inventing the Buffalo-style chicken wing. 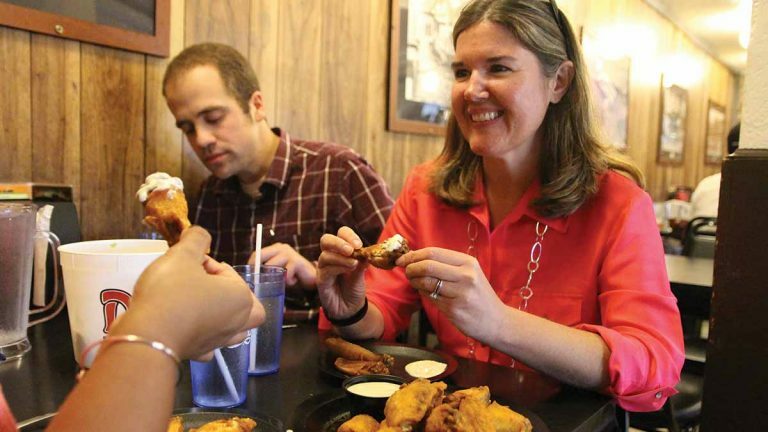 In the decades since, Buffalo’s corner taverns have perfected variations on the wing, each with its own secret recipe, and always complemented by ample helpings of blue cheese. 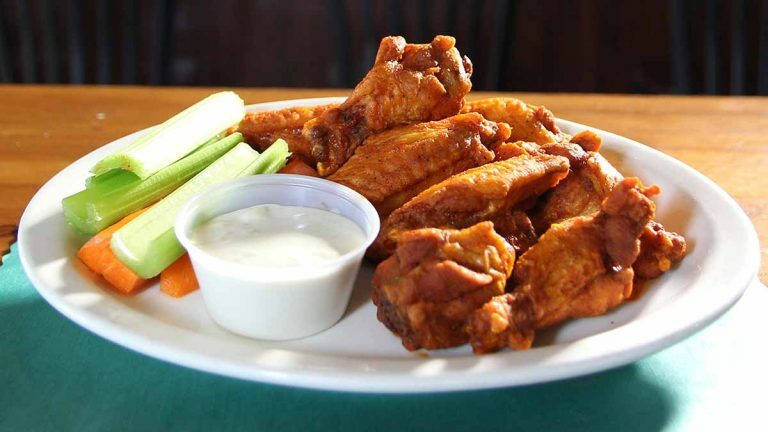 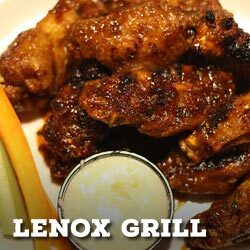 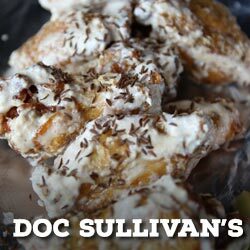 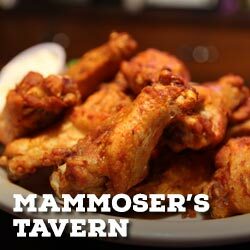 But Buffalo-style goes beyond the unique sauces and preparation techniques found in the birthplace of the wing. 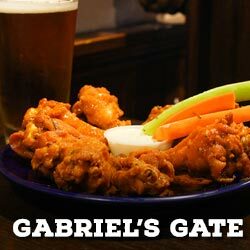 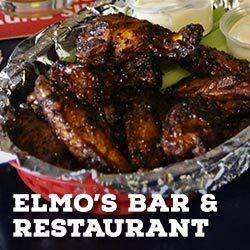 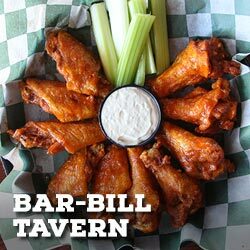 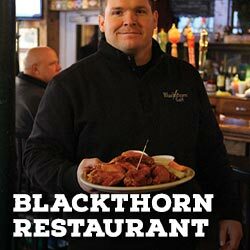 The history, character and atmosphere found in each of the 12 pubs along the new Buffalo Wing Trail are as unique and flavorful as the wings. 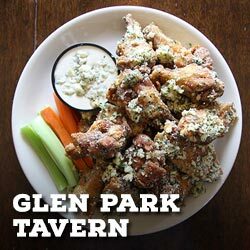 Here’s an eater’s guide to the delicious dozen on America’s tastiest drive. 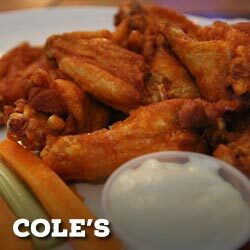 Your wet naps are waiting.